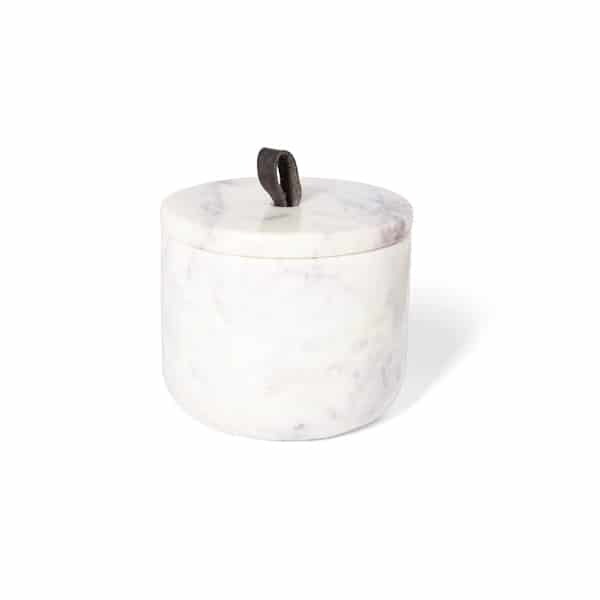 The marble Keepsake Box is designed to safely keep treasured items. The buffalo leather loop is soft and supple and marries beautifully with its smooth and luxurious marble buddy. The base can also be used by itself, as a planter with a succulent or cactus, as a vase or even to hold stationery… a stunning multi-purpose piece for the home or office. * When purchasing from our online store our customer service team will select your item for you. If you would prefer to hand-select your item please visit us in-store.